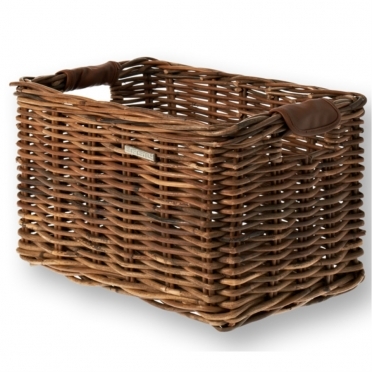 The Basil Darcy is a classic half-round bike basket made of rattan. The Darcy has a large size and convenient leather straps to attach the bag to the front of the steering wheel or on a Basil Front Carrier. 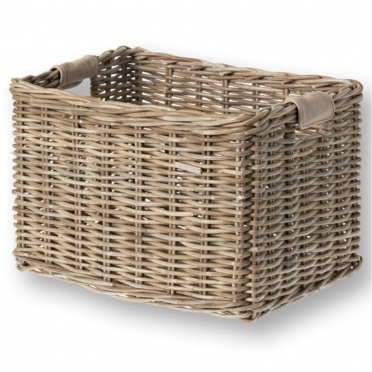 The Darcy has a natural varnish layer, so the rattan does not turn grey. Size: 42 x 20 x 26 cm. 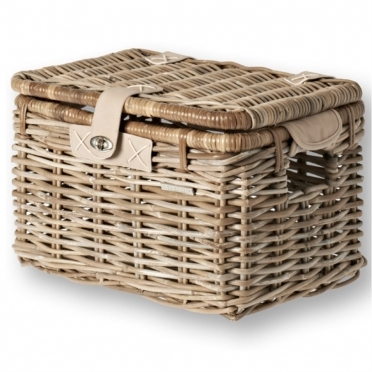 The Basil Denton is a luxury bike basket made of rattan with lid closure. With the lid you can keep all your stuff dry and carry them with you. 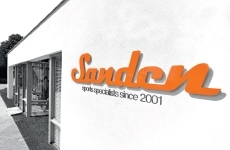 You can choose from two stylish colors: Brown and Grey. 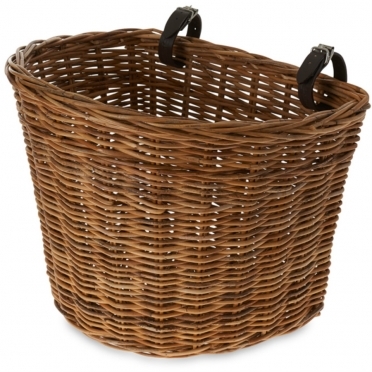 To make lifting the bike basket easier, the Denton wicker bike basket has synthetic leather handles. 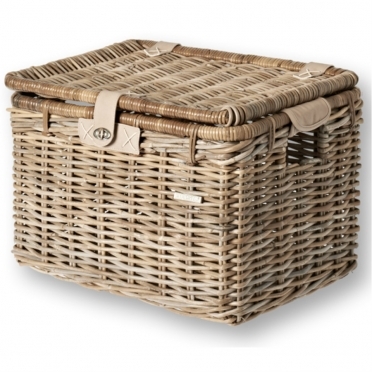 You can also use the Denton as a large picnic basket, so it will be a convenient basket which will quickly be endeared in your home. 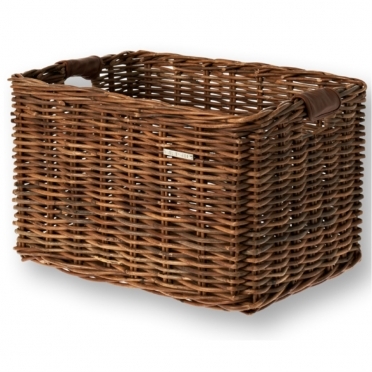 The Basil Dorset is a rattan luxury transport basket without lid. So you have bought a beautiful transport bike but now you have to ride around with a simple black plastic transport crate. You can change that now! 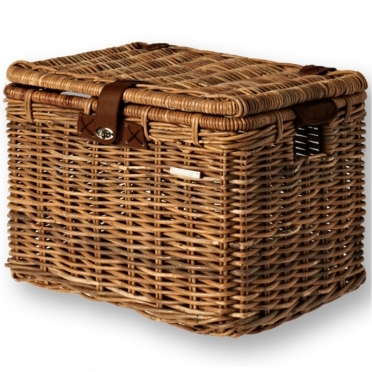 With the Basil Dorset transport crate made of rattan (wicker), you can drive around in style. 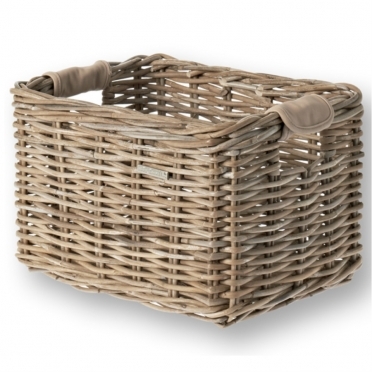 This wicker transport basket has synthetic leather handles so you can easily carry the crate around. 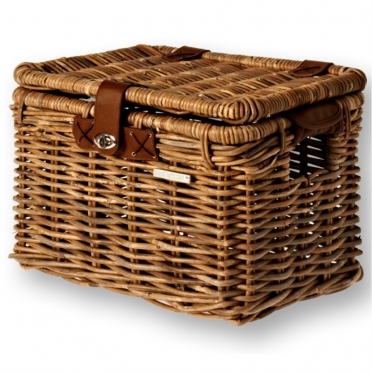 Because of its appearance, this bike basket can also be used as a picnic basket. 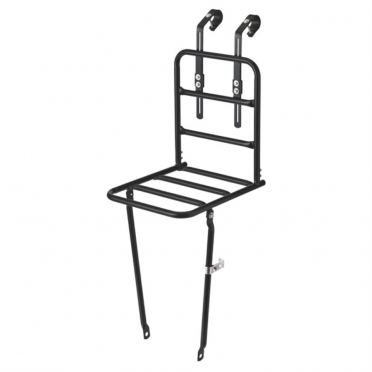 This Basil front luggage carrier matt black L is very sturdy.This Basil front luggage carrier is very easy to attach/mount on the front axle by means of the brackets (not mounted on a suspension fork).Furthermore, there are two adjustable handlebar hooks included adjustable from 21 to 31.8 mm.Also, the front carrier is provided with a universal lamp hook.The maximum weight is 10 kg and the Basil front carrier fits on 26 "and 28" bikes.